Northamptons Supplier of Custom Hoodies! 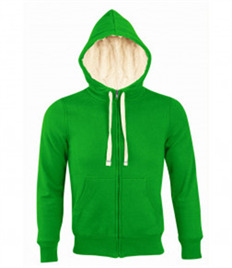 Rock-it are Northamptons most affordable supplier of personalised hoodies. 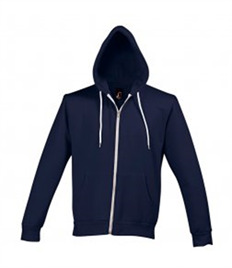 Providing the best prices on unisex personalised hoodies in Northampton. 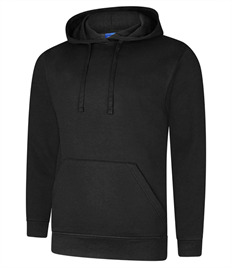 Ideal for events, teams, businesses & schools our personalised hoodies start from as little as £10.36 branded with your logo. 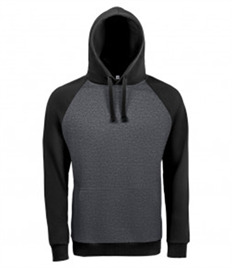 Either get in touch with our team to discover how we can help you or simply select an item, add your logo, checkout and let us deliver you your personalised hoodies in just a few days. We offer the most comprehensive service in Northampton with a large customer base across the area we can produce you personalised hoodies for any budget/purpose so what are you waiting for... get in touch today! 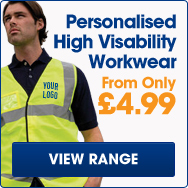 Rock-it Promotions aims to deliver you quality at the most competitive price in Northampton. 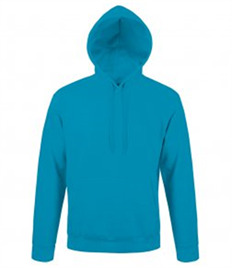 This range of personalised hoodies gives you an low cost option to promote your logo. Simple but cost effective, personalised hoodies are one of our best sellers with customers in Northampton using them for a number of different reasons. 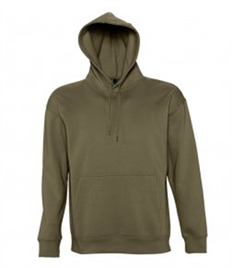 Personalised hoodies also prove a very cost-effective option with our Northampton customer base as they offer customers higher levels of durability and versatility needed for surviving the great British weather. 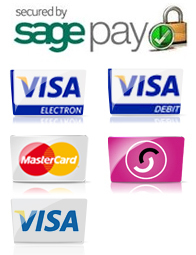 Call us on 0800 980 4660 or email sales@rock-itpromotions.co.uk today to discover how we can help you.